The Law and Mediation Office of Linda F. Spiegel, Esq. is located in the County Seat of Bergen County in Hackensack N.J., just two blocks north of the courthouse. 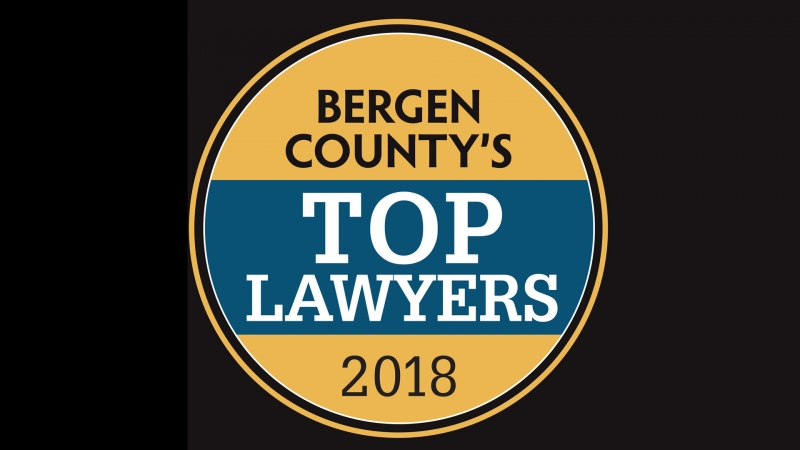 For 40 years, Ms. Spiegel has been providing high quality legal services to a wide range of clients, including both businesses and individuals, throughout the greater New York and New Jersey area. She was featured on the New Jersey State Bar Foundation’s Facebook page where she answered the question “How is mediation different from litigation and what kinds of cases can be mediated?” Read her response on Facebook. Ms. Spiegel is a Court approved R. 1:40 Arbitrator and Mediator in civil, foreclosure and family matters. She has served as an Arbitrator for the American Arbitration Association for more than 25 years in construction and commercial matters and is also a Mediator for the American Arbitration Association on the Association’s commercial and construction panels. In her private practice, Ms. Spiegel is available to mediate and arbitrate all types of civil and family matters. She is also available to mediate elder care issues. 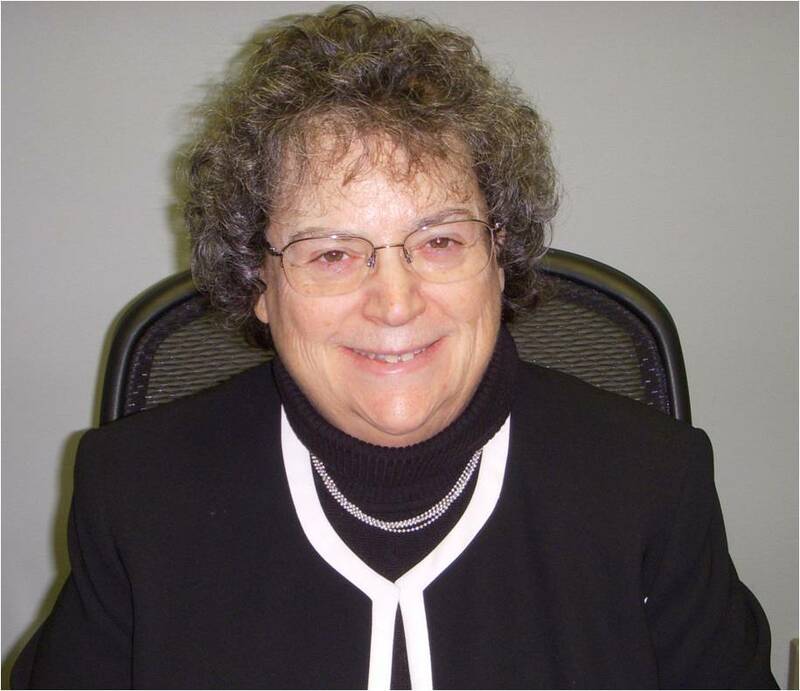 She has presented on mediation and arbitration to the Bergen County Bar Association many times. As an Arbitrator for the New Jersey Courts, Ms. Spiegel hears contract related disputes and makes a decision which is final unless a party files a demand for a trial de novo or the parties submit a consent order detailing settlement terms ( R. 4:21A-6). As an Arbitrator for the American Arbitration Association Ms. Spiegel hears and decides cases in various areas including but not limited to construction, commercial, consumer, and Educational Testing Service disputes. She is also available as an Arbitrator privately with the written consent of all parties. As a Mediator for the New Jersey Courts, the American Arbitration Association and privately, Ms. Spiegel works with parties, and counsel, if any, to resolve disputes. She facilitates the discussion among the parties to effectuate settlement. Areas open to mediation include but are not limited to business disputes among partners, shareholders, and parties to contracts, construction disputes among owners, general contractors, subcontractors and suppliers, elder care issues among family members, estate issues among siblings and heirs, family law mediation including divorce and post divorce mediation. To schedule a consultation or an appointment, please contact me.